Working with NH personal injury attorneys takes the stress out of appearing for a deposition. This essential part of the discovery process is an important step in any personal injury lawsuit, making it crucial to have an experienced attorney at your side. If you’ve been injured in an accident, then the NH personal injury attorneys at the Law Office of Manning & Zimmerman, PLLC may be able to help. When your personal injury lawsuit was filed, it triggered the beginning of the discovery period. Discovery is the formal investigation portion of the lawsuit. During this time, your attorney may request documents from the counsel for the other party along with written questions called interrogatories. The opposing side is obliged to respond to these requests, and they may also ask you and your attorney to produce documents and answer written questions. Depositions are another part of the discovery process. The witness, often called the deponent, is required to appear at a certain time and place to provide testimony under oath regarding their knowledge of the events that caused your injury. 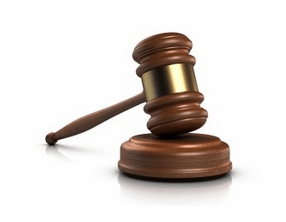 It’s common for both the plaintiff and defendant to be deposed in a personal injury lawsuit. Moreover, other witnesses may be called. Emergency response personnel, health care providers, and bystanders are all examples of individuals who may be called to give testimony. 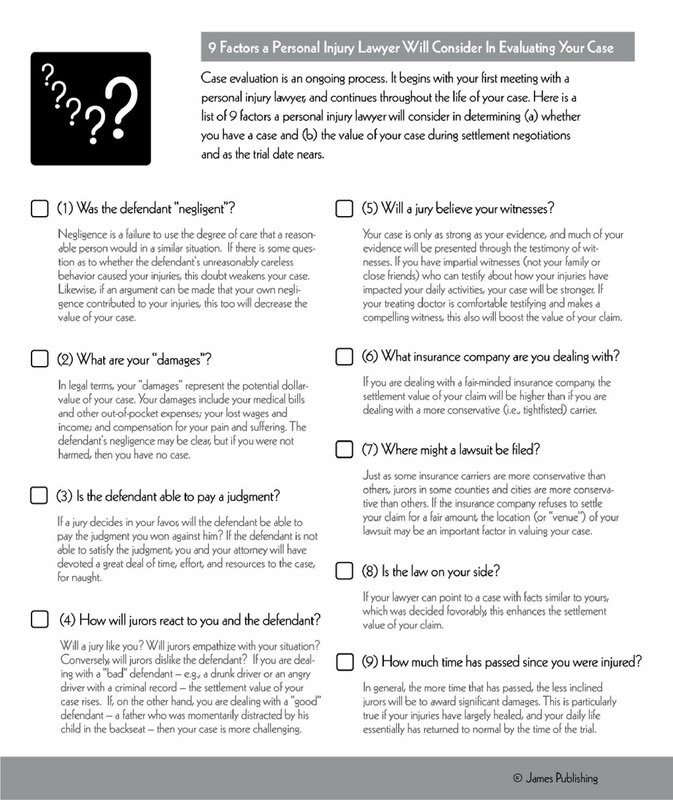 How Is the Information Gathered in a Deposition Used? The answers that the deponent gives during the deposition are used as evidence at trial or as a means of compelling settlement prior to trial. All testimony given at depositions is under oath, meaning that it is against the law for the deponent to lie or mislead the attorneys. Deliberate dishonesty may result in civil and criminal charges, so it’s important to understand that being accurate and truthful is paramount in any deposition. The parties involved in a deposition typically include the deponent and their NH personal injury attorneys along with lawyers representing the opposing side. A court reporter is present to electronically record all questions asked and testimony given, word for word. It is the court reporter’s responsibility to produce a true and correct transcript of the deposition for both sides. If you are the deponent, you will have the opportunity to review and correct the transcript with your attorney. Depositions may sometimes be videotaped. The deposition occurs at a predetermined date, time and place. Usually, they happen in the conference room at the offices of one of the involved attorneys. They may take only an hour or two to conduct. However, witnesses who can offer extremely detailed testimony may find themselves testifying over a period of several days. You will work with the NH personal injury attorneys at the Law Office of Manning & Zimmerman, PLLC for several weeks before your deposition is taken. Your attorney understands that you probably haven’t been deposed before and that you find the prospect of doing so stressful. That’s why you and your attorney will put considerable time and effort into preparing for the deposition. Your attorney will answer questions about how to dress and behave while you are being deposed. More importantly, your personal injury lawyer will also talk with you about the questions that the other attorney is likely to ask. Most of the deposition will consist of the opposing counsel asking you questions while you respond. It’s rare for your own attorney to ask you questions at a deposition. However, this may happen if your attorney feels that it is necessary to clarify a point. Your attorney is also there to object when opposing counsel asks an inappropriate question or to advise you on if you should answer certain questions. Your NH personal injury attorneys will never ask you to lie or fabricate your answers for a deposition. Instead, you’ll be encouraged to present the truth in a straightforward and direct manner. While it may be impossible to entirely put you at ease during the deposition, preparation will help you be more comfortable in presenting your what happened to you. If you have been injured in a crash or other incident, then you don’t have to face the process of making a personal injury claim or filing a personal injury lawsuit on your own. With the assistance of the experienced NH personal injury attorneys at Manning & Zimmerman, PLLC you will understand your options for proceeding after suffering an injury. 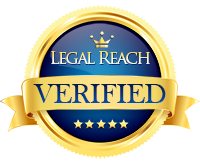 Moreover, you can expect that every phase of your case will be handled professionally and with the tact and assertiveness you would expect from respected personal injury attorneys. Time may be of the essence in your personal injury lawsuit. Contact the NH personal injury attorneys at Manning & Zimmerman, PLLC at (603) 624-7200 today to schedule a consultation. You may have heard the expression that insurance companies are in the business of denying liability, but there’s nothing funny about this line if you have been injured in a car accident and are dealing with an insurance adjuster. Your interest is to receive a fair settlement in a timely manner, which entails convincing the insurer that you have a legitimate and viable claim. Although each situation is unique, a Manchester car accident lawyer can explain how best to establish the validity of your claim. 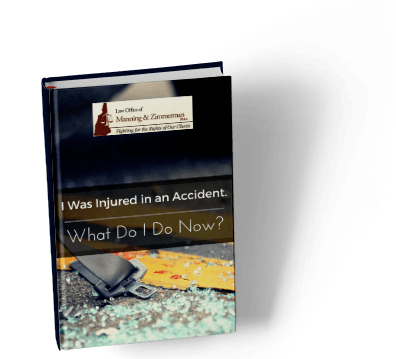 Legally, one who suffers injuries in a car accident is required to do all that is possible to recover as quickly and completely as is feasible; you cannot allow damages to continue to increase the potential settlement you receive. Additionally, however, insurance companies also view more favorably the claim of a plaintiff who has demonstrated both the desire to get better and also made marked progress toward that end. A requirement for recovery in personal injury law is that damages be certain and not speculative. If you maintain accurate and detailed records that are clear and not subject to interpretation, the insurance company adjuster is far less likely to question their validity and delay the resolution of your case. This applies to both your complete medical records regarding the car accident and lost wages or income that was a direct result of your inability to work due to your injuries. It is important to keep in regular contact with your car accident lawyer. Initially, important information must be regularly communicated regarding your case, but by doing so you are also demonstrating to the adjuster that you are serious about your claim and are working diligently towards a resolution. A car accident case follows a process that can be confusing to an accident victim. To fully understand your rights and responsibilities, call the Law Office of Manning & Zimmerman PLLC, a Manchester car accident lawyer firm, at (603) 624-7200. All-terrain vehicles (ATVs) are made for off-road use. They don’t have on-road tires, lighting or turn signal equipment needed for highway use. Plus, they have a high center of gravity and a narrow wheelbase that prevent them from being easily controlled on paved roads. So why are large numbers of people driving them on public roads? The highest percentage of fatal ATV accidents occurs on roadways (see infographic). According to the NH ATV accident attorneys at the Law Office of Manning & Zimmerman, PLLC, despite warnings that driving ATVs on roadways is risky, this dangerous riding practice is still allowed by a number of states. A report by the Consumer Federation of America [download report] notes that 35 states (or 69 percent) allow ATVs on designated roads, limited stretches of roads or on the shoulder of roads. Because ATVs are not manufactured for on-road use, they do not qualify as “motor vehicles” and are not regulated by the U.S. Department of Transportation. That means states have the authority to allow ATVs on public roads. According to the NH ATV accident attorneys at the Law Office of Manning & Zimmerman, PLLC, state laws governing the legal age of an ATV driver vary. The CPSC, industry representatives and many consumer advocates recommend that children ages 12 through 15 not ride ATVs with engines larger than 90cc. The American Academy of Pediatrics recommends that no child under age 16 ride an ATV of any size. According to information provided by the Mayo Clinic, children account for about one-third of ATV-related emergency department visits and one-quarter of ATV-related deaths. For the first time, more children are likely to require hospitalization or die in ATV mishaps than in bicycle accidents. If you have been the victim of an ATV accident, contact the NH ATV accident attorneys at the Law Office of Manning & Zimmerman, PLLC at (603) 624-7200. If you are calculating your harms and losses in your personal injury or wrongful death case resulting from a construction accident, you may consider contacting a Manchester construction accident lawyer from the Law Office of Manning & Zimmerman, PLLC. If you were injured or have a loved one who was killed in a construction accident caused by someone else’s negligence, a lawsuit may help you recover damages. Harms and losses in any personal injury or wrongful death case typically begin with economic damages and work towards non-economic damages. Non-economic damages may be anything from physical or mental distress to emotional loss associated with the injury. While non-economic damages are usually the largest to be collected, courts may examine the quantitative damages first. Economic damages are generally the simplest type of damages to determine since there is often significant evidence to prove how much the claimant is owed. A Manchester construction accident lawyer can provide guidance in determining which type of damages you sustained. From medical expenses to lost wages, if you had to take significant time off from work, receipts and hospital and doctors’ bills will make economic damages relatively easy to quantify. Once they are out of the way, the much more complicated process of placing a figure on non-economic damages begins. The largest positive value for economic damages is the loss of earnings or the ability to earn a living. The loss of property is another form of economic damages that is relatively easy to quantify. If your property was damaged, you may also receive compensation. These losses have a positive value, may be quantified in some cases, and they were caused by the defendant. Economic damages are generally related to past and future medical costs, including rehabilitation and special accommodation costs. The defendant has a responsibility to reimburse you for such costs if it is determined that he or she engaged in a breach of duty, which led to your damages. If you lost a loved one in a construction accident caused by the defendant’s breach of duty, he or she may also be required to reimburse you for funeral expenses. It is common to see funeral cost reimbursement in wrongful death cases. A Manchester construction accident lawyer may be able to help you recover negative economic damages from a loved one’s death if they were caused by a negligent employer. Non-economic damages, such as pain and suffering and loss of enjoyment of life, often involve emotional and psychological damages and thus are difficult to quantify. Jurors will be called upon to place a value on your pain and suffering and loss of enjoyment of life. 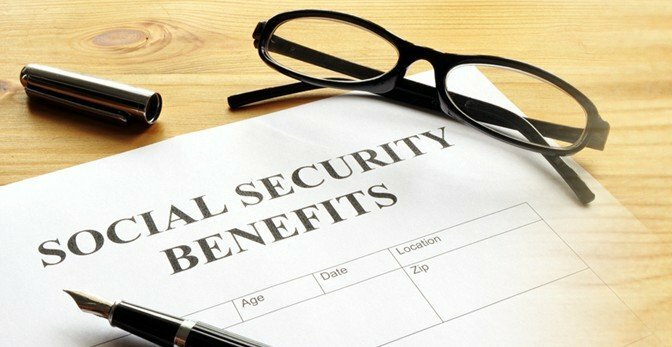 Non-economic damages also include mental impairment, loss of companionship, pain, mental anguish, physical disfigurement, physical impairment, and mental impairment. Contact the Law Office of Manning & Zimmerman PLLC today at (603) 624-7200 for more information on pursuing a personal injury or wrongful death lawsuit after a construction accident. A Manchester construction accident lawyer may be able to help you prove that the accident was caused by someone else’s breach of duty and that you are entitled to compensation. The Consumer Product Safety Commission (CPSC) recommends that before lighting your grill, ensure that it’s at least 10 feet away from your home, garage or any other building on your property. Keep it far from any flammable materials as well. That includes deck railings, eaves, overhanging branches, starter fluid and spare liquid propane gas containers. According to the National Fire Protection Association (NFPA), 43 percent of the residential outdoor grill fires recorded from 2007 to 2011 started when a flammable or combustible gas or liquid ignited. LP and natural gas grills caused an average of 7,200 home fires every year from 2007 to 2011, and leaks in propane gas hoses were the leading cause, according to the NFPA. Check for leaks annually by using this simple test from the CPSC: Open the gas supply valve, apply a 1:1 soap and water solution to the hose connection points, and then watch for bubbles. Grilling safety dictates that if you see some bubbles, you’ve got a leak. The CPSC also recommends routinely cleaning the tube that connects the control valve to the burner. Grease, as well as any insects making a home there, can create blockages causing the gas to burn outside of the tube. Simply use a pipe cleaner or wire to clean the tube. If you’re grilling out, there’s a good chance you’re hosting friends and family. The NH personal injury attorneys at the Law Office of Manning & Zimmerman, PLLC know that it’s worth saying: focus on grilling safety before entertaining! Never leave your grill unattended, and always make sure the lid of a gas grill is open while igniting – the buildup of gas in a closed grill can cause an explosion. Once the food is cooked to perfection and your guests are raving about your grill skills, it’s time to get rid of any food residue and highly-flammable grease. While the grill’s still warm, use a wire brush to scrub the cooking grid and wipe down the burners. If using a charcoal grill, allow the coals to cool completely, and then dispose of them in a metal trash can with a lid. With these precautions in mind, grab the hot dogs and corn-on-the-cob and start grilling some great summer memories!